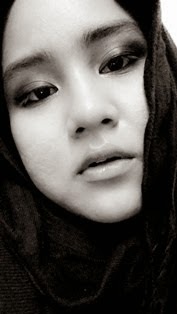 What So Sizzle Bout Sizzling Suzai - Malaysia Fashion, Travel and Lifestyle Blogger: SECRET - "Talk That" and "Poison"
SECRET - "Talk That" and "Poison"
It is fairly not a SECRET anymore on how much i crazy over the K-POP! hehe..yup, this is the latest track that hits all the current K-pop charts. song entitled as "Talk That" and sang by the four pretty ladies of SECRET. Secretly, i started to adore the girls when the "Love Is Move" is being the talk of the town. then, they constantly capturing my heart and soul when "Poison" took the stage. it is very easy to fall in love with this group as they have the packages(OF COURSE!! ), they got the faces, the voices and the moves! Try to play the MV and listen to the heartbroken song. the song is NICE!